Register by April 22nd and save $100! 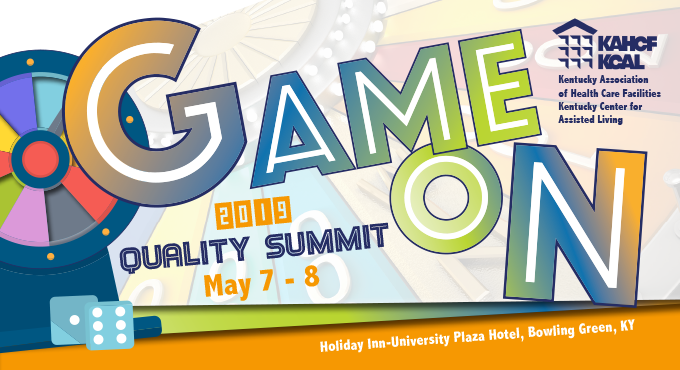 Click here to view to 2019 Quality Summit brochure. Click here to register for the pre-conference! Click here to reserve your room or call 1-800-HOLIDAY or 270-745-0088 and mention block code QS5.